In comparing the activity from last year with this year, the overall combined sales from January 1, 2015, until May 27, 2015, totaled 128, with an average closed sale amount of $523,862. The same period this year shows more closed sales at 156 with an average closed sale of $430,017, which is $93,845 less than last year. The total combined sales volume for last year was $67,054,341, and for the same period this year, a total of $67,082,755, which is slightly higher than last year by only $28,414. In reviewing the closed sales data in each of the charts above by year, the sales prices are lower this year vs. last with more closed sales. 309 Twin Lakes Lane, listed for $1,299,000. 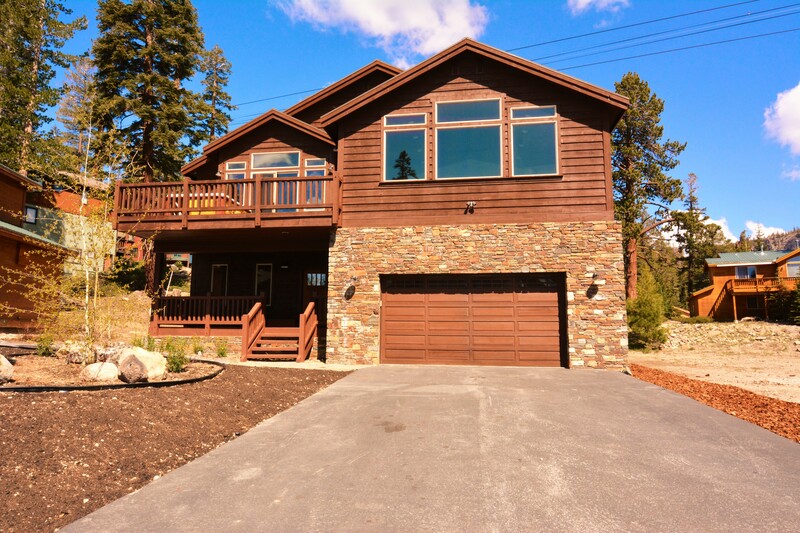 This beautiful Mountain-Craftsman Style home is located in the Graywolf subdivision, which consists of only six homes on a quiet cul-de-sac close to Canyon Lodge. These homes are all newer construction with great curb appeal and landscaped yards. 309 Twin Lakes was built in 2006 and is 3,169 SF, 5 bedrooms, 4 baths, attached oversized 3-car garage, and incorporates high-end finishes throughout such as Travertine, Limestone, Granite, Tumbled Marble, solid white Oak Plank hardwood flooring, LED recessed lighting throughout, large master bedroom suite complete with gas log fireplace and en-suite with separate jetted tub, shower and huge walk-in closet, gourmet kitchen complete with GE Profile and Monogram stainless steel appliances, a large south-facing deck to capture the mountain views and a large family room den downstairs. This home is competitively priced at $409.91 PSF considering the quality of construction and finishes throughout. Sold partially furnished and ready to enjoy! Hurry, this one won’t last long! 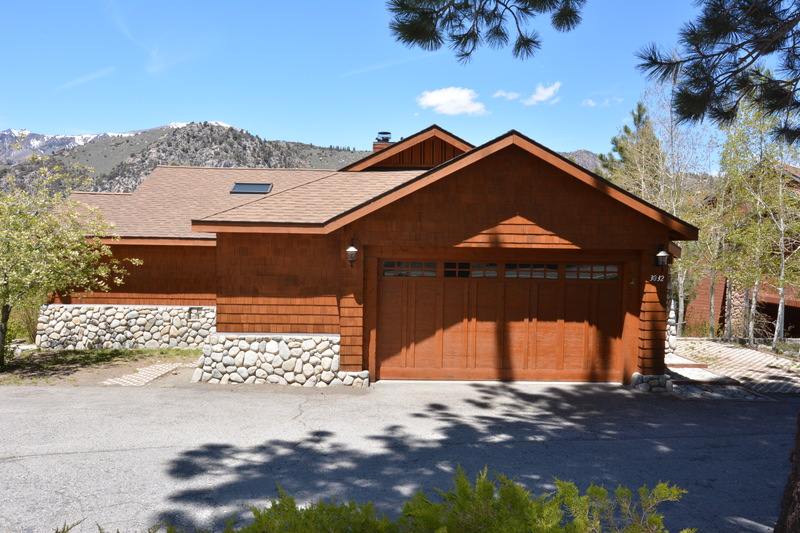 3032 Hwy 158 in June Lake, listed for $785,000. Houses with this type of a unique setting don’t come on the market very often. 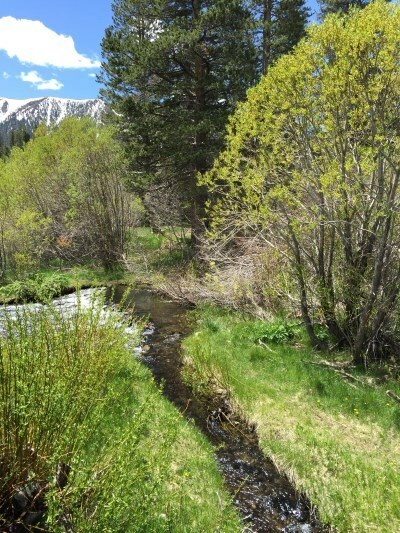 This lakeside gem is situated right above Gull Lake, backs to USFS land, and is right next to June Lake Village. You have the best of both worlds: Fishing, hiking, lakeside views and setting, along with the convenience of shopping, dining, and entertainment about 300 yards from your front door. Built in 1997, this beautiful home was recently repainted throughout – inside and out, and features 2 bedrooms, 2 baths and an office, which is currently being used as a 3rd bedroom with 2,348 SF. There are majestic lake views from the living room and all three bedrooms. The master suite has its own private deck with lake views and has a gas log fireplace, huge en-suite with separate jetted tub and shower, and a huge walk-in closet. The great room offers an ideal setting for entertaining with an open floor plan, a gourmet kitchen, and large deck off the dining room for summer barbecues! The property is landscaped with automatic sprinklers and has a separate laundry room and oversized 2-car garage. Sold furnished, turn-key and ready to enjoy! Very competitively priced at $334 PSF. Lincoln House #3222, coming soon to market. This 2-bedroom, 2-bath condo located in the Lincoln House building in the Village at Mammoth, offers a serene, picturesque and peaceful setting overlooking the reflection pond, beautifully landscaped grounds, waterfall, outdoor fire pits and swimming pool. The unit has an oversized deck and is located very close to the two common area spas and fitness room. Amazing established rental income producing unit, which grossed over $60,000 in 2015, and over $30,000 YTD. Tastefully decorated and furnished. A completely turn-key unit ready to enjoy! Will list for approximately $499,000 in mid-June. Contact me for more information. 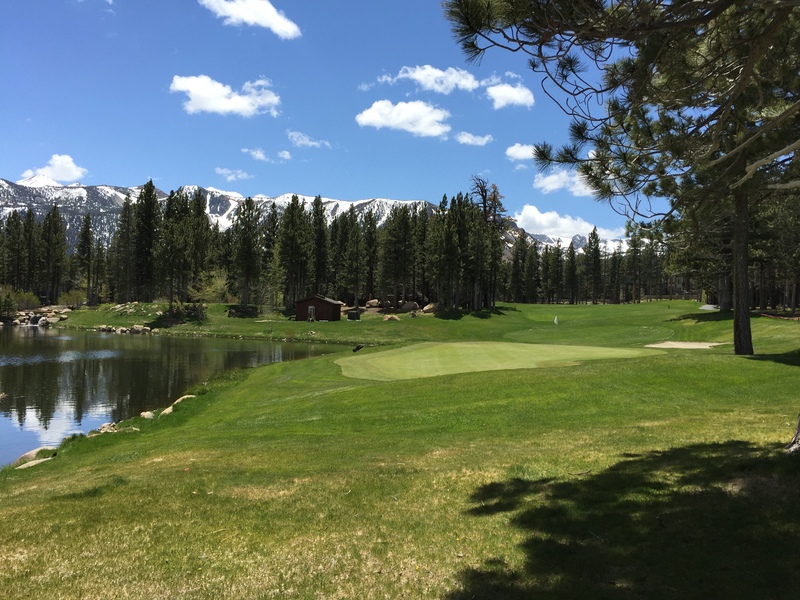 For questions or more information regarding any Mammoth Lakes and June Lake real estate listings, please feel free to contact me directly.